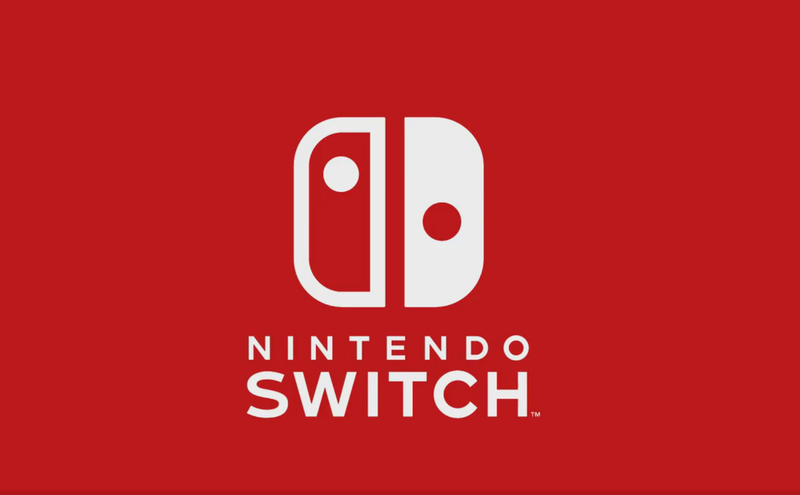 Yesterday, a report from the Wall Street Journal revealed some new details on two new Nintendo Switch models which are supposed to be released later this year. Today, some additional details have come in thanks to another report, which also confirms some of the already revealed information. According to Eurogamer, the two new Nintendo Switch models are indeed real, and they are meant to cater to two different audiences. The “budget” model, which is apparently going to be a portable only model, will sport a sturdier design to be kid-proof, and position it on the market as a successor to the 3DS. Costs will be kept down by the removal of several features. Some new details also emerged on the enhanced Nintendo Switch model, which won’t be a big step up from the regular model, as the differences will be similar as the ones seen between the regular 3DS and New 3DS. Since Nintendo has yet to confirm anything regarding the two new Switch models, we have to take everything with a grain of salt until official confirmation comes in, which probably won’t take long now that word on the matter is out.